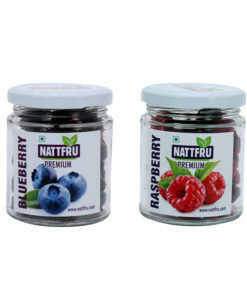 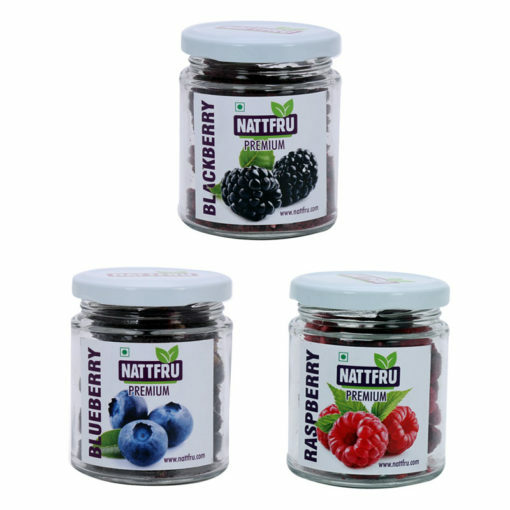 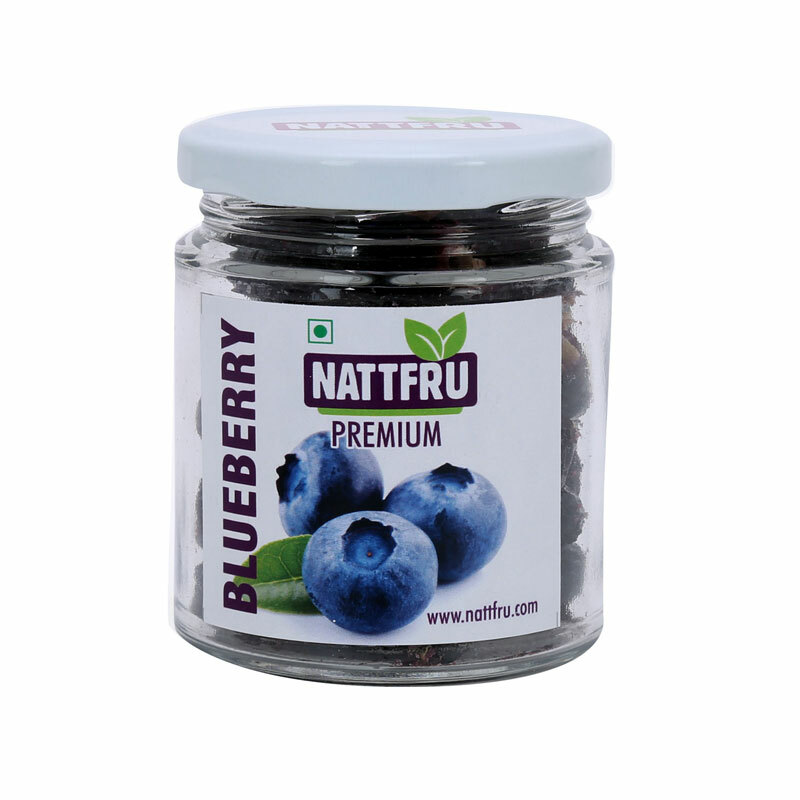 This pack comprises of beautiful assorted freeze-dried Blue berry, Black Berry Raspberry- Crispy, crunchy fruity mouthful of wonder is just lovely. 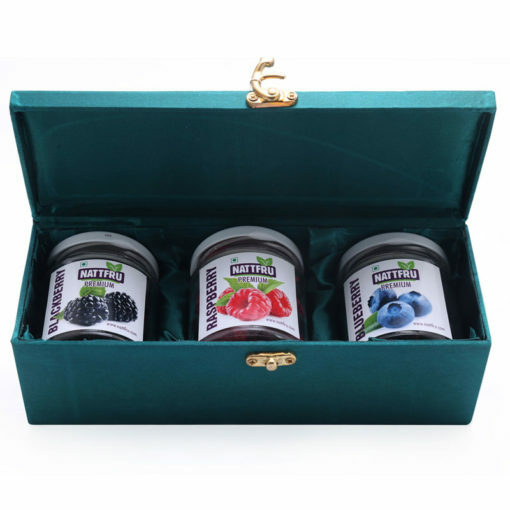 It makes a lovely- a very handy gift for any occasion because it showcases not just your enormous amount of warmth but it makes a very healthy, nutritious something that adds value at best to your loved ones life. 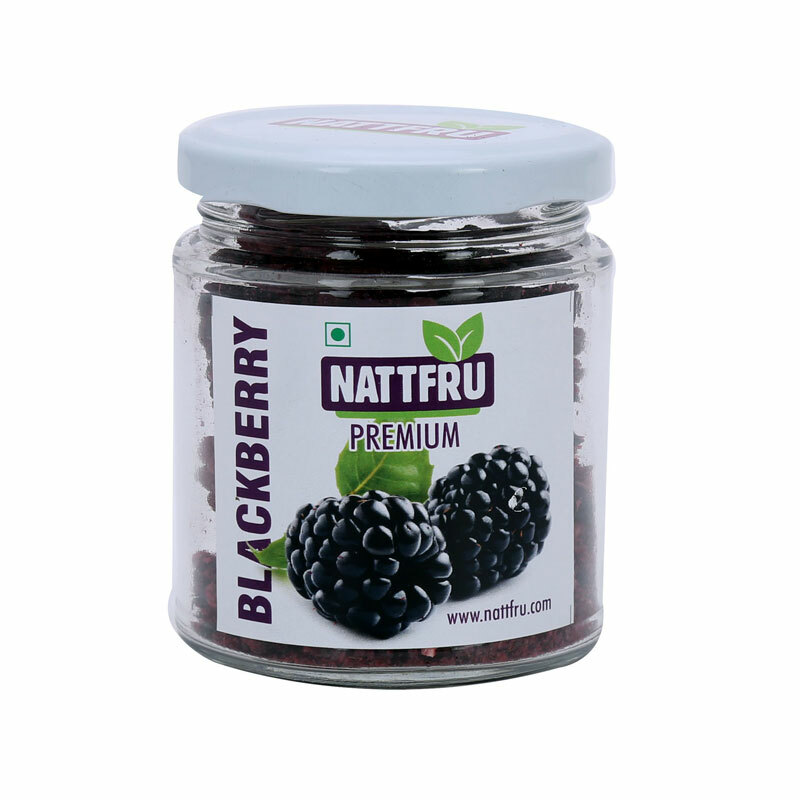 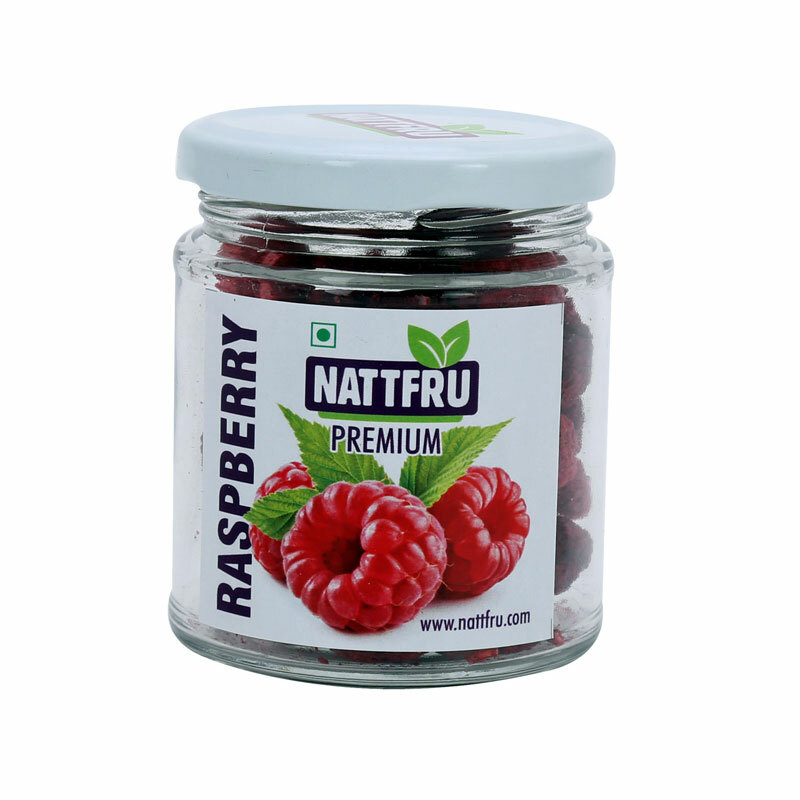 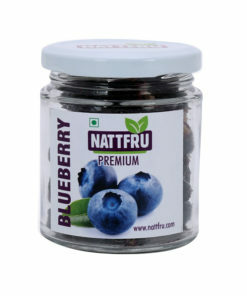 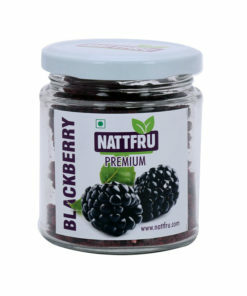 It is pure unadulterated fruit, devoid of any added sugars, preservatives so are kid safe too. 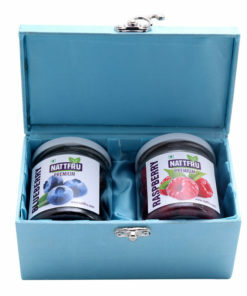 This product also makes a great pressie as it maintains the real taste ,nutrition is the real thing! 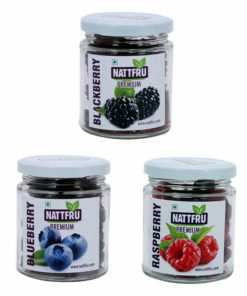 You could use these in variety of things- shakes, sherbets, custard, cheesecake and honestly sky is the limit. 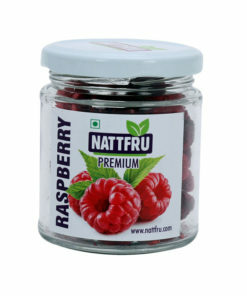 They are just wonderful for any and everything . 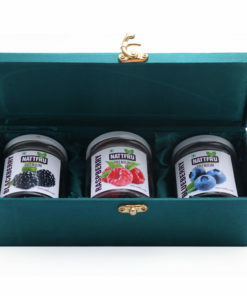 A gift much appreciated, something you would always be remembered for.